Can you believe that every Mac user keeps at least 7% of duplicate content on their drive space? You may accidentally create duplicates when you copy folders to a new destination without removing the original folder, when you download the same file twice, or when you backup your hard drive, and so on. 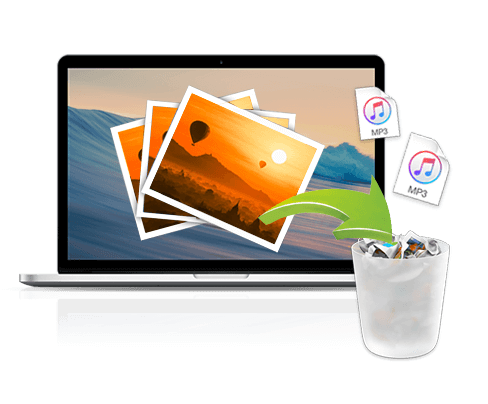 Duplicate File Remover Pro is the best app to find duplicate files and clean up your Mac! With this easy duplicate cleaner software, it takes only three steps to delete file copies. 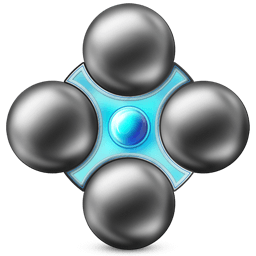 You will love additional features designed to make your duplicates cleanup work easier. Merging similar folders is one more useful feature designed to help you to organize your files. The app is easy to use and safe. No duplicate items will be deleted without your confirmation. Duplicate File Remover can scan multiple folders and drives simultaneously. You can preview duplicate files by types and extensions, and get a list of duplicate folders and similar folders. The duplicate file cleaner allows you to find even hidden duplicates. The duplicate files deleter allows you to change your reports by altering minimum duplicates’ size, using the Skip Lists option for specific files, folders and extensions, etc. The cleanup hints, and the Autoselect and Select Duplicates in Folders buttons will help make the removal process simple, quick and enjoyable.